General Electronics Battery Co., Ltd. is a supplier and innovator specializing in the research, development, design, manufacture and sale of polymer lithium-ion batteries. It is built by an elite team with more than 20 years of experience in the industry.Focusing on high-end customized services, the company tailors high-quality and reliable new energy products according to different customer needs. We always adhere to the concept of seeking truth, pragmatism, innovation and enterprising, and create high-quality clean energy solutions providers. General Electronics Battery Co., Ltd. is a Sino-American joint-venture company, located in Shenzhen, Guangdong Province of P. R. CHINA. GEB is a professional manufacture of lithium-ion and lithium polymer batteries. GEB provides to its customers with all kinds of qualified battery products from small capacity to large ones for various applications, having higher energy density, lower internal impedance and more reliable performance. GEB has a very strong R&D team with many years working experience in the field of lithium batteries. Besides, we have been dedicated to develop new business line for customized applications.In order to extend our newly developed products and qualified services to more countries world wide, our company' s name, General Electronics Battery Co., Ltd.,was changed to General Electronics Technology Co., Ltd. in July 2016. Ten years batteries supplier in ShenZhen, China. GEB provides reliable lithium-ion batteries to the world's leaders in the consumer electronics industry. By providing more than 2,000 batteries of different sizes and capacities, GEB provides advanced high-quality rechargeable lithium batteries for international companies, covering portable and mobile devices, Bluetooth headsets, digital cameras, MP3 players, mobile phones, digital video cameras. , mining lights, model airplanes and electric vehicles, etc. Compared to other polymer lithium-ion battery manufacturers, GEB products have the advantages of higher energy density, lower internal impedance, better temperature characteristics and more reliable performance, as well as a more complete range. We can make almost all types of batteries that can be found on the market, and we also welcome ODMs and OEMs. GEB's customers are happy with its high quality products, in time delivery and competitive prices. 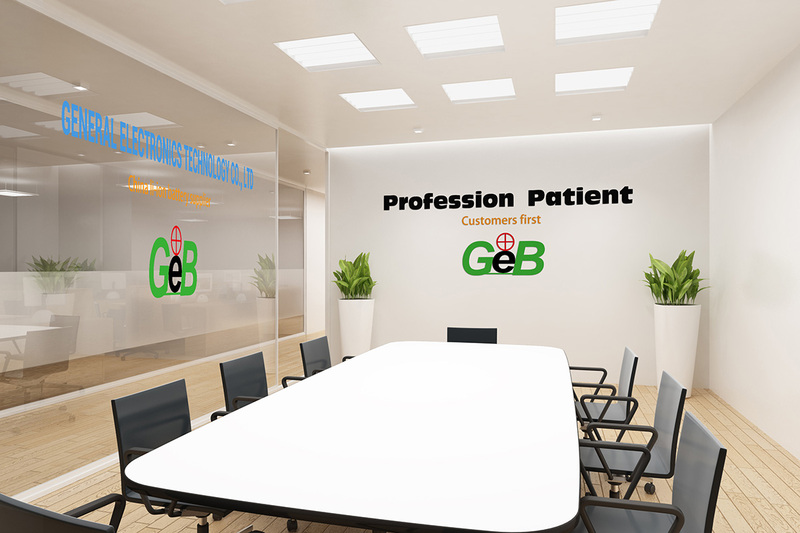 GEB is looking forward to serving you in the coming future. Address:3rd Floor, Building A, Hongfu Industrial Park, No. 376 Huarong Road, Longhua New District, Shenzhen, Guangdong Province, China.